Photoshop and other image manipulation software work marvels for creating and editing pictures. The possibilities you can do to a picture with Photoshop are essentially endless, but countless people around the world are using the program to enhance their images, hoping to seem more attractive. 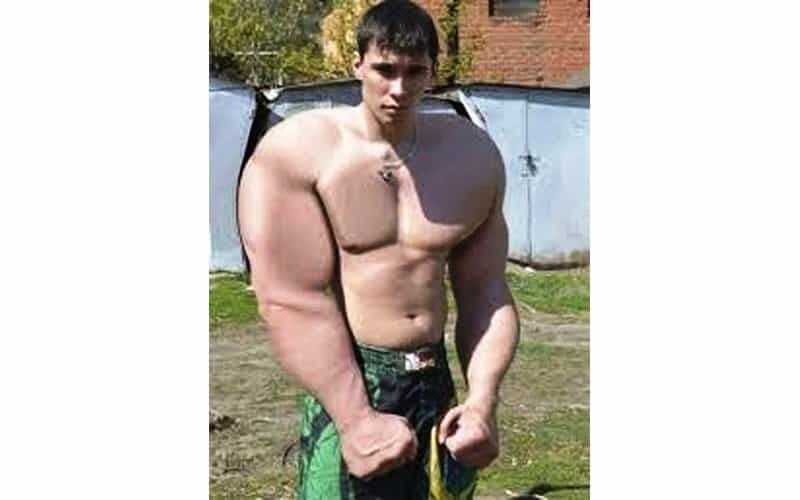 Whether these people have tried to make their bums bigger, their muscles more desirable or to show off their imaginary girlfriend, we’ve found some of the funniest Photoshop fails we’ve ever come across. 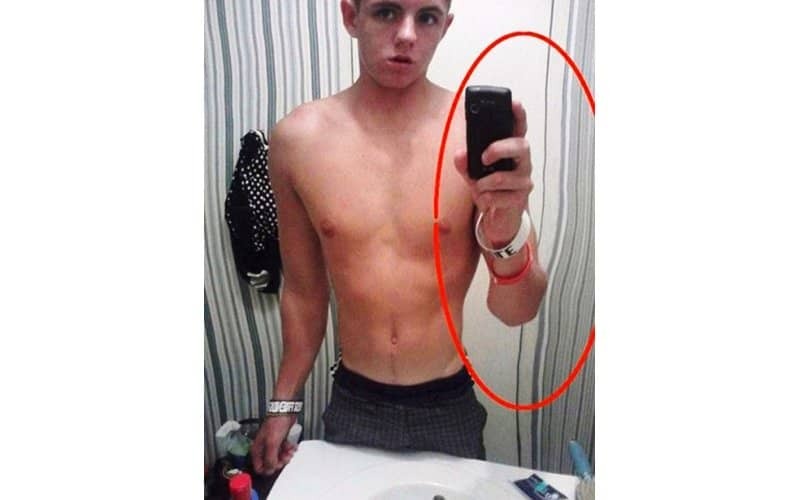 So, without further adieu, here are some of the funniest Photoshop fails you’ll ever see! 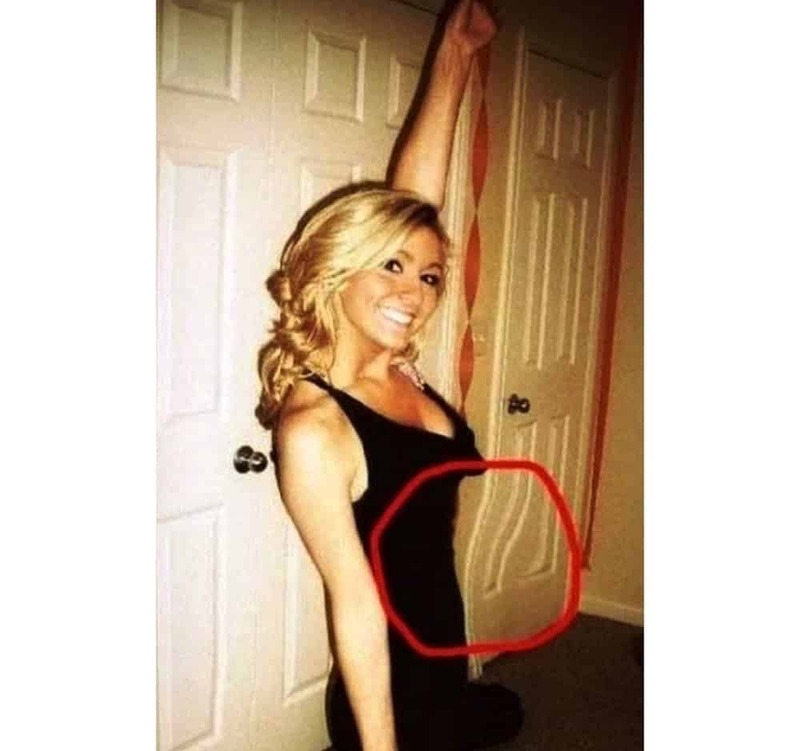 In the hope of looking slimmer, this gorgeous blonde bent a door frame! This lady has taken too much inspiration from Kim K and tried to make her behind bigger than Nicki Minaj’s. Regardless of the warped walls, this guy’s body just doesn’t look natural! Oh wait, it isn’t. 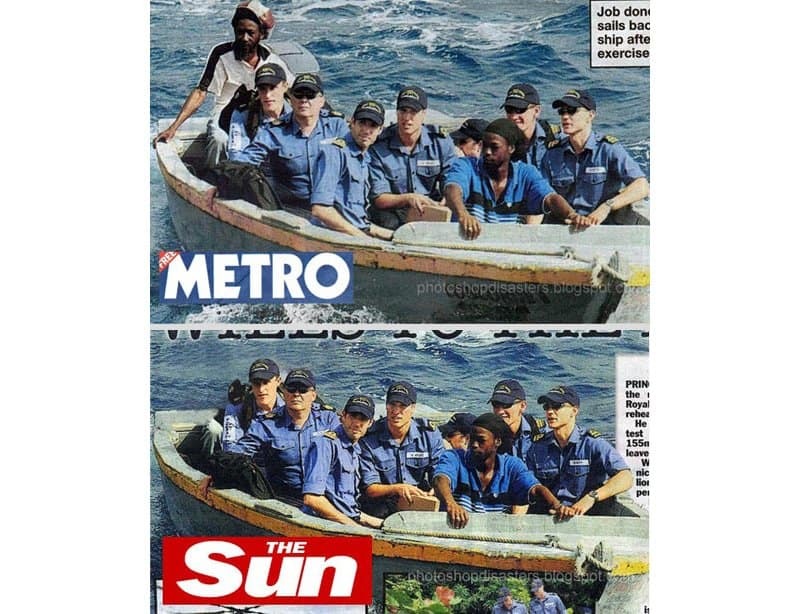 There are two different types of media outlets in the world, and it seems like The Sun has something against the guy sitting in the back of the boat. Sure, this looks like a normal magazine cover at first glance, but then you take a closer look at her right leg. 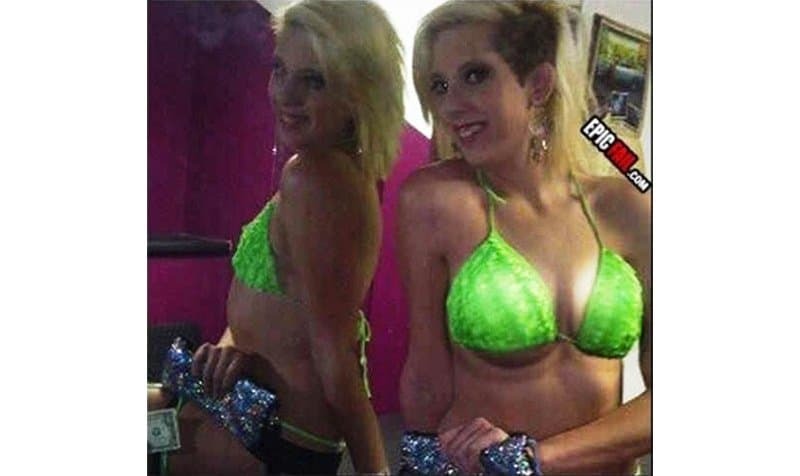 She would have gotten away with it too, if it weren’t for that meddling mirror. If only this guy knew how to change the saturation in Photoshop, this would be a tad more convincing. Maybe this is the original Bruce Banner? Sure, every woman wants a smooth, curvy body, but that doesn’t mean you have to get rid of your bellybutton.